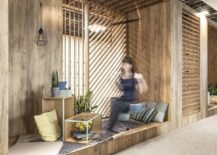 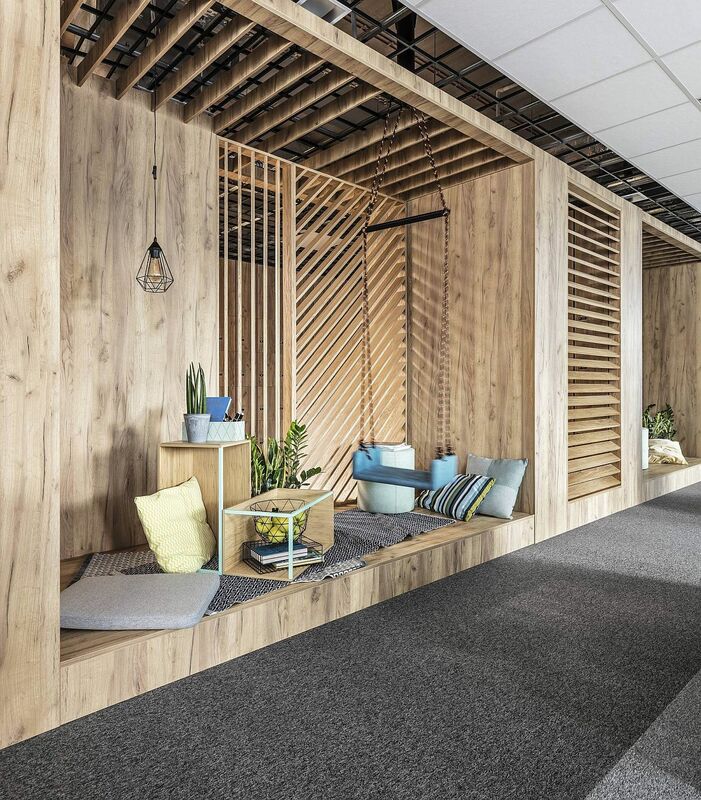 Gone are the days when offices were impersonal spaces full of endless cubicles colored in beige. 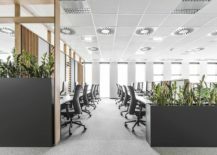 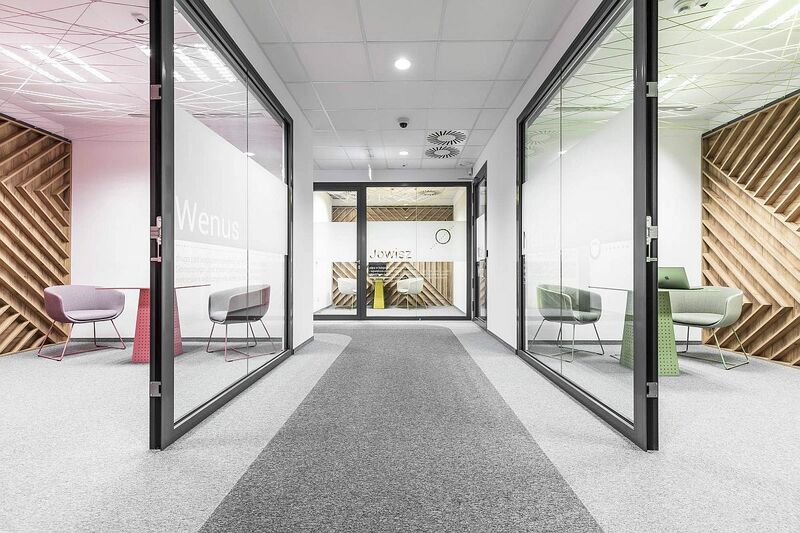 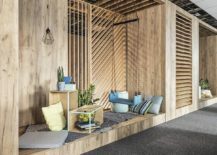 Modern office spaces bring along with them a hint of personality even while combining a sense of inviting warmth and relaxation with an environment that encourages interaction and productivity. 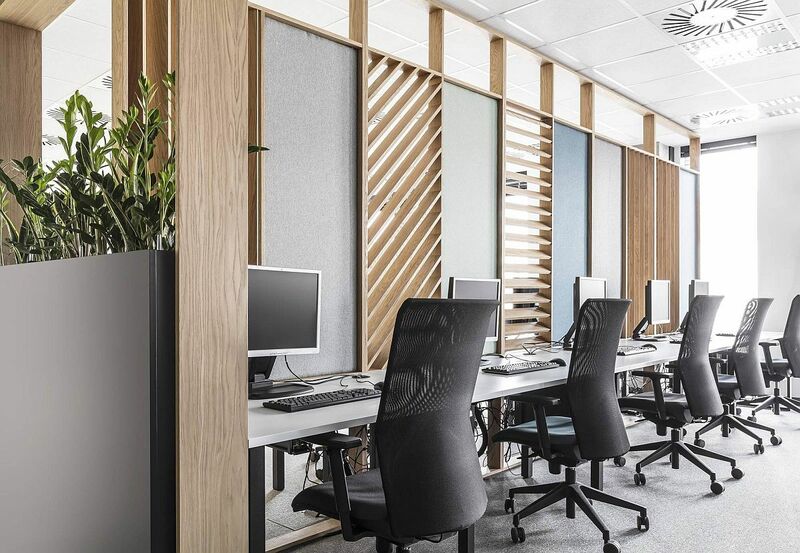 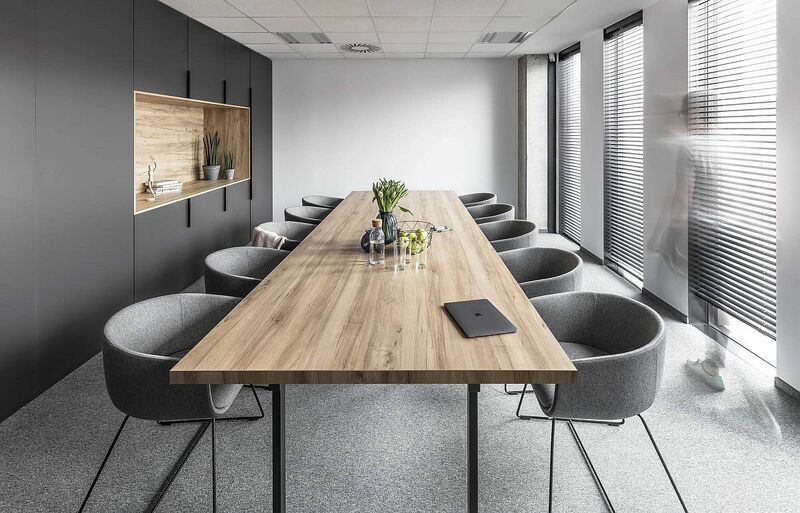 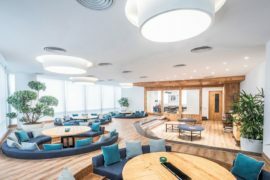 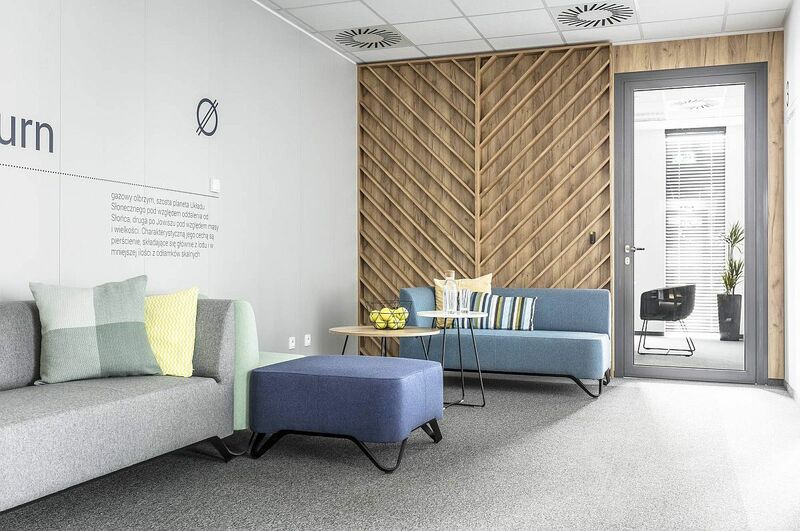 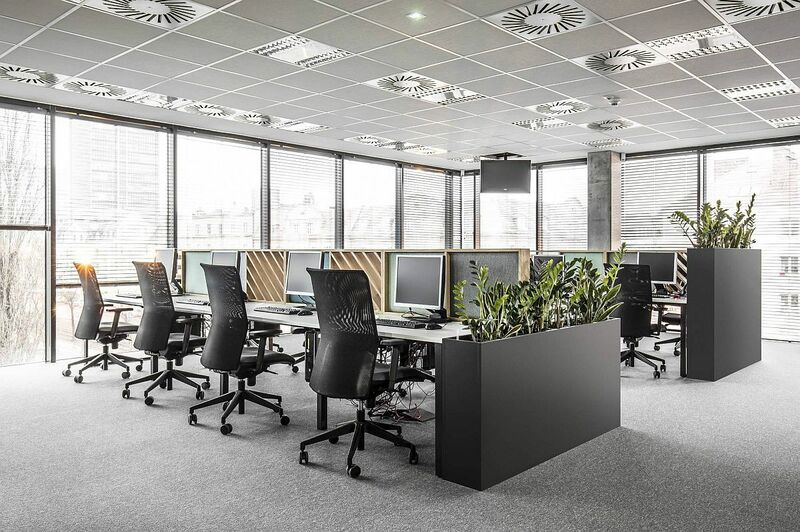 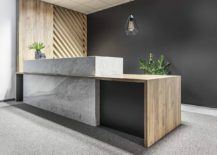 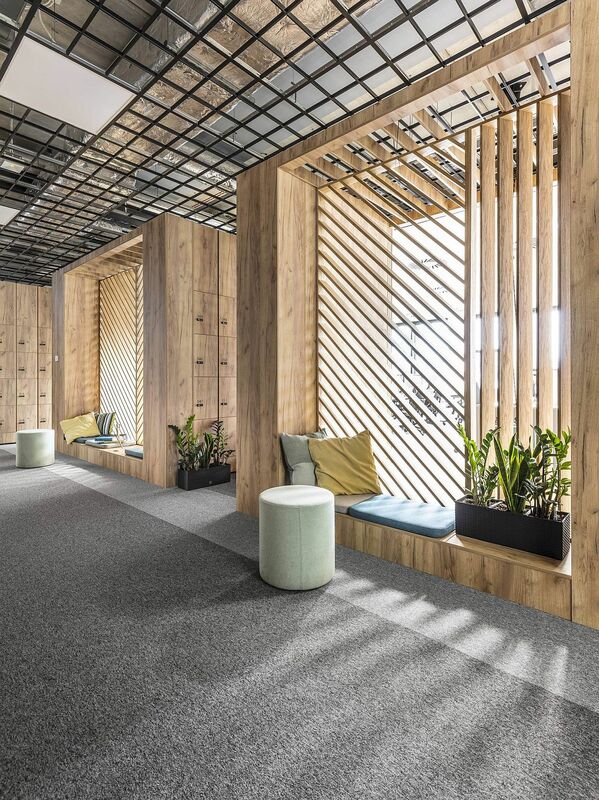 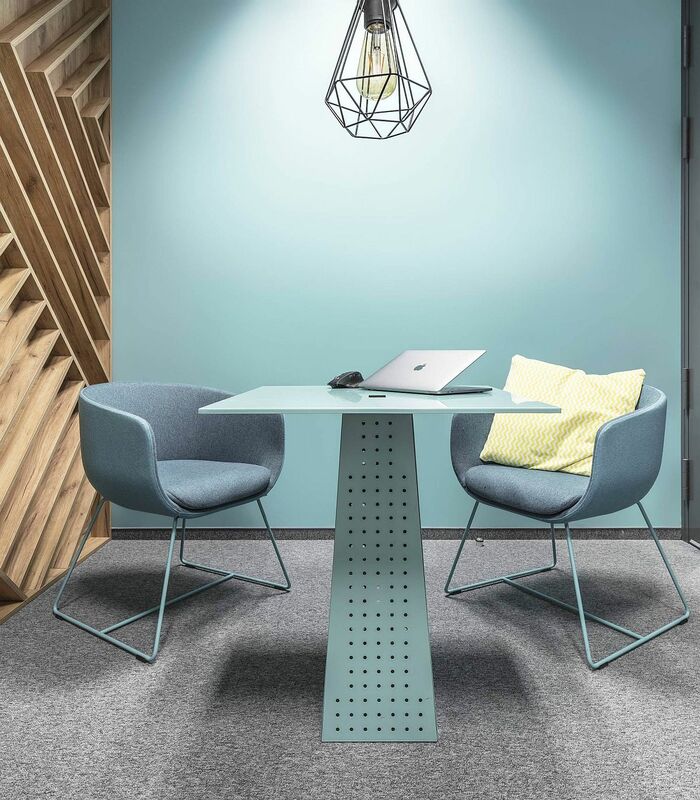 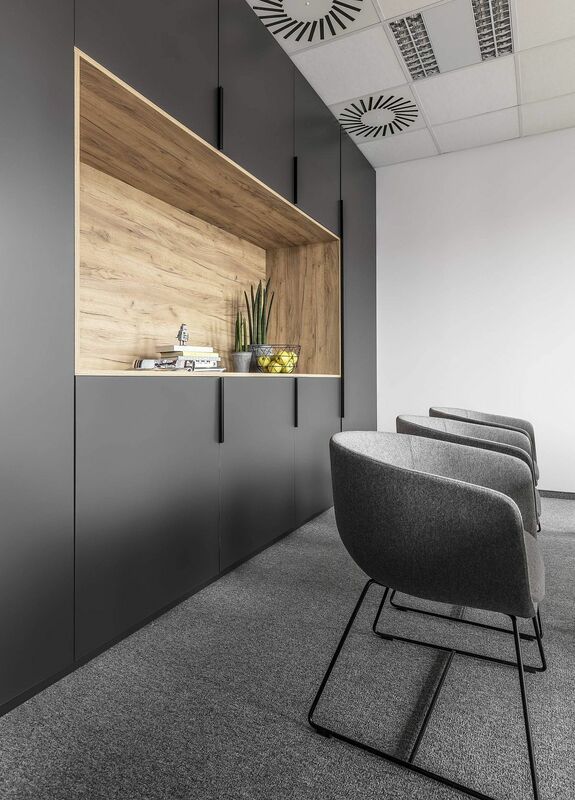 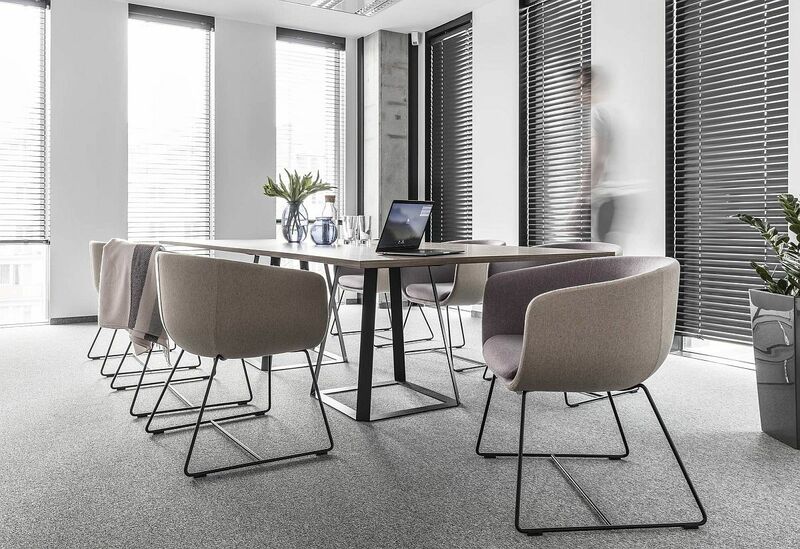 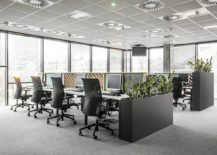 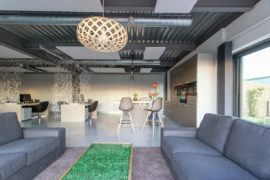 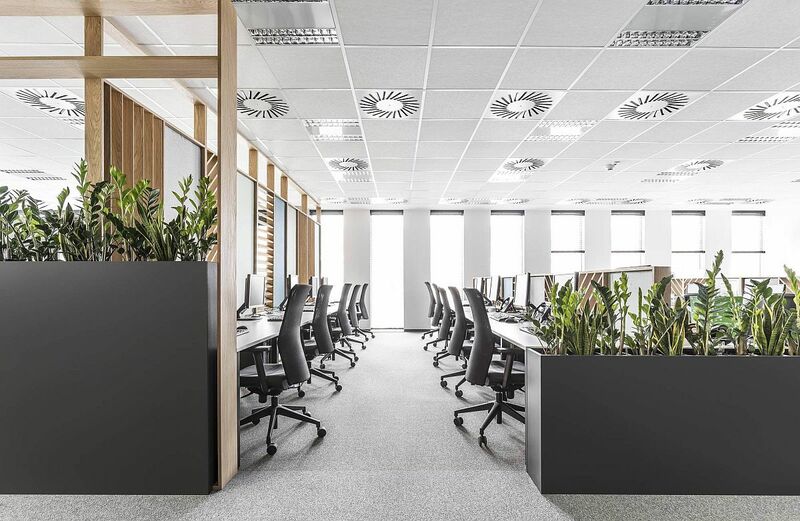 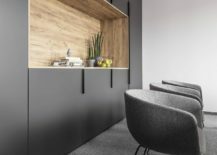 The Office Space in Poznan is one such setting designed by Metaforma Group that relies on wood, gray and white to fashion a distinct and dashing work environment. 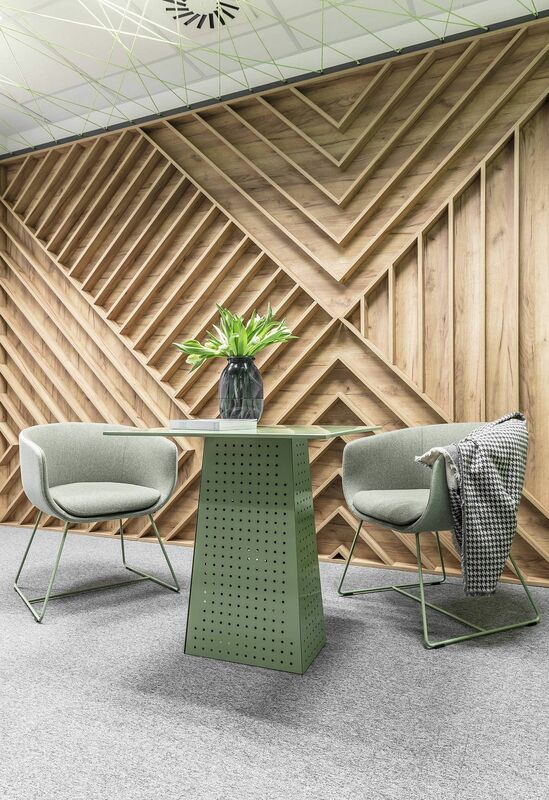 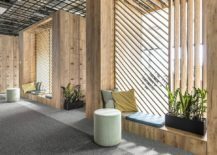 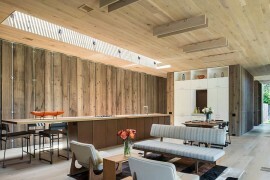 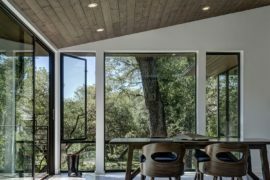 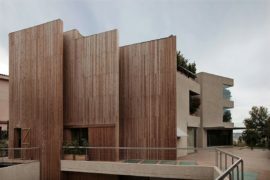 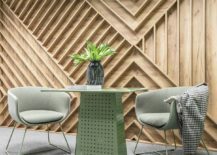 It is wood that gives this spacious and exquisite office its uniqueness with herringbone and chevron patterns bringing visual contrast. 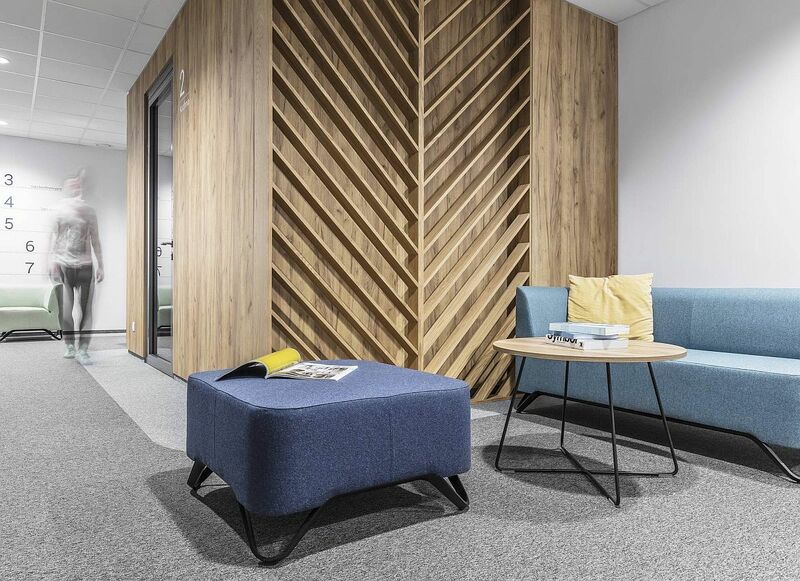 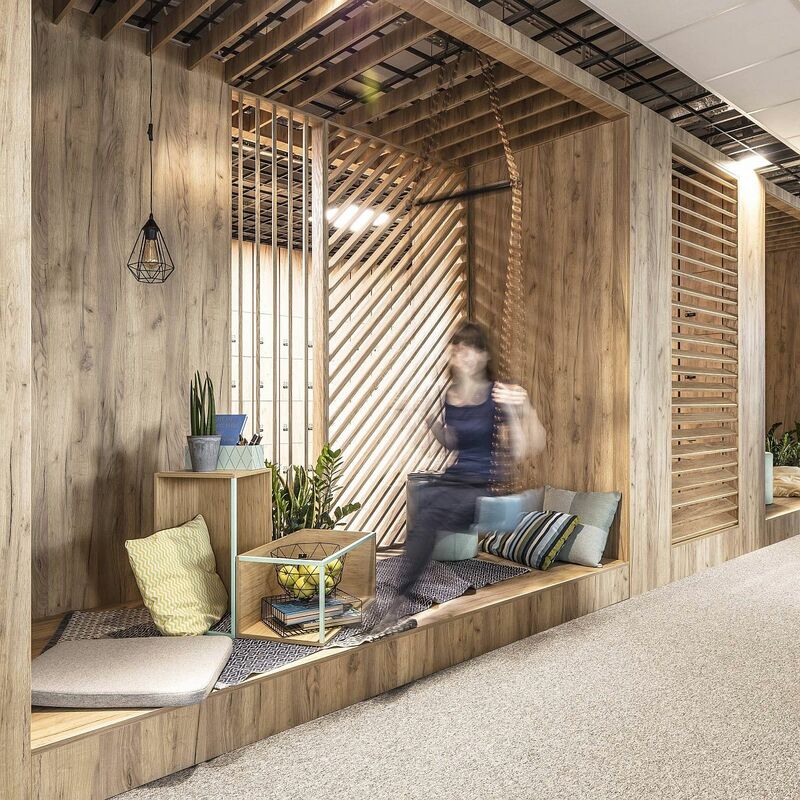 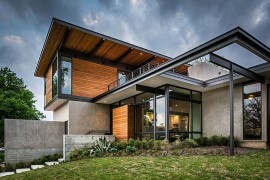 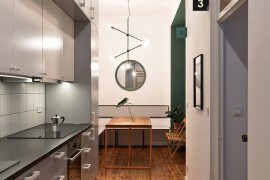 The designed space is the answer to the needs of the contemporary employee. 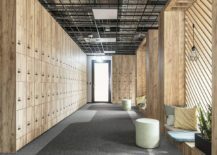 Entrance zones, due to the specific nature of the work in the company, are equipped with lockers for employees` private things. 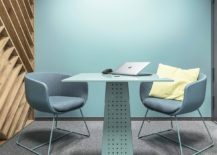 Clearly defined boundaries give the feeling of separating private life from the professional one.